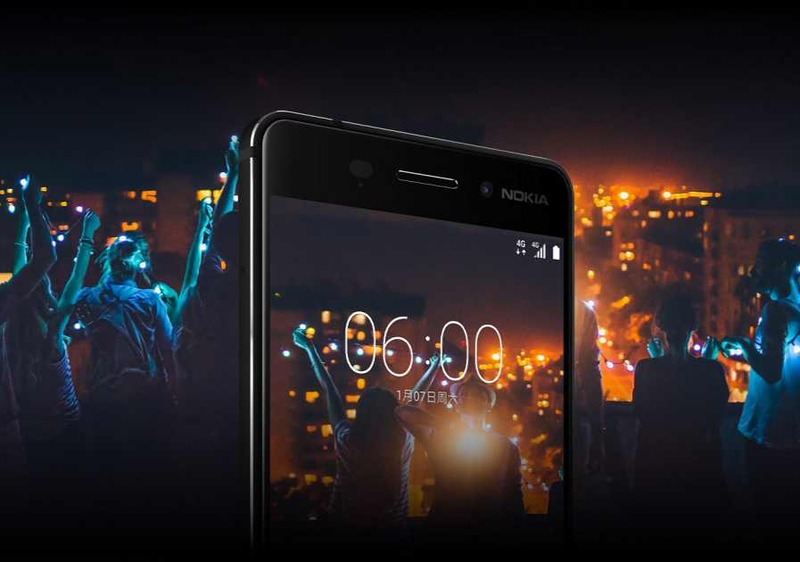 HMD Global is now rolling out Android 7.1.1 Nougat software update 00CN_3_170 for Nokia 6. The update also includes Google April security patch for Android. The new update brings Android 7.1.1 on Nokia 6. The OTA update also brings improvements to power saving and background management as well as support for 4G/3G dual-SIM dual-standby. Preload apps have also been updated. Google April security patch for Android. Support for 4G/3G dual-SIM dual-standby. Enhance power saving and background management. The software update 00CN_3_170 for Nokia 6 is around 369MB in size.